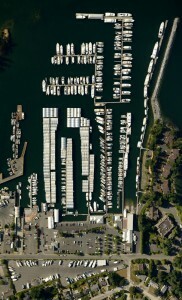 Below is an aerial image of the marina layout at Van Isle Marina. Click the image below for larger PDF version. Click the image below for a larger PDF version. 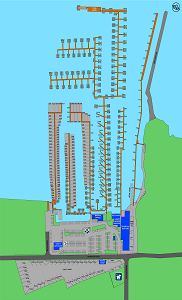 Click the dock map below for a larger PDF version. 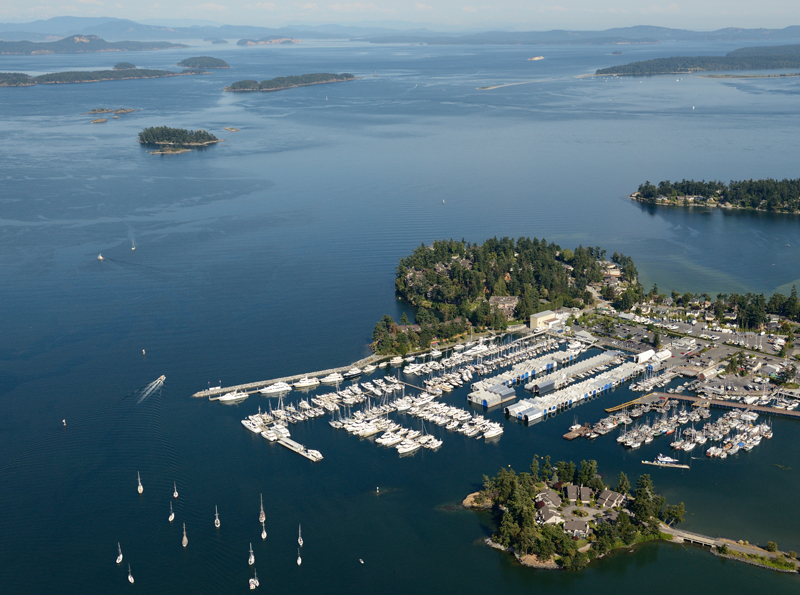 If you’re interested in any of our Marina Services, don’t hesitate to Contact Us Today!